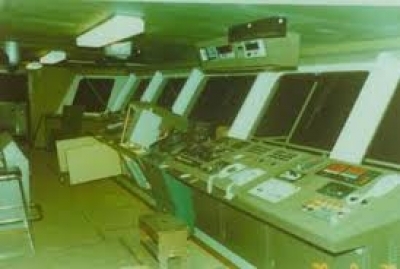 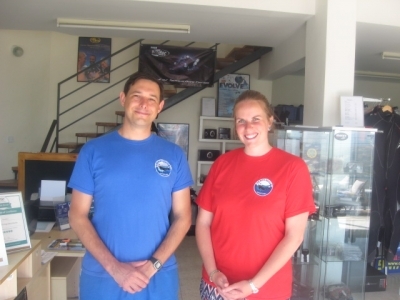 Welcome to our Blog, here you will find out the latest from us. 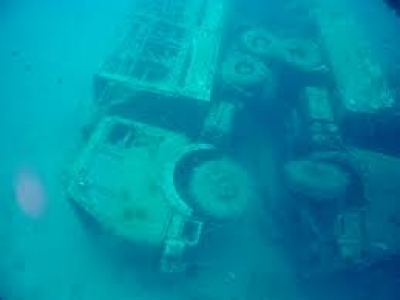 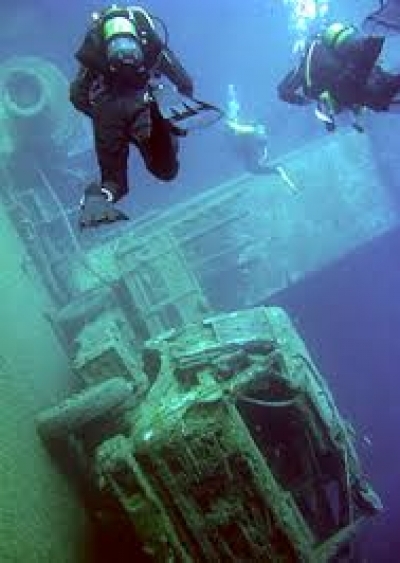 Cyprus Diving at it's best ! 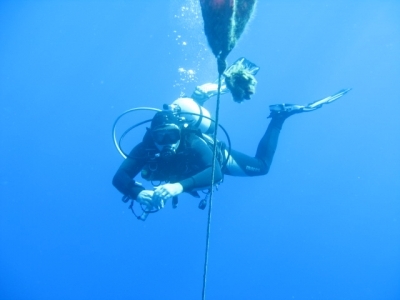 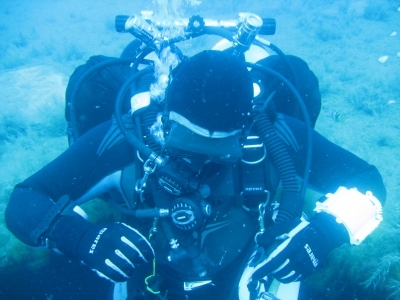 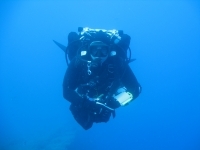 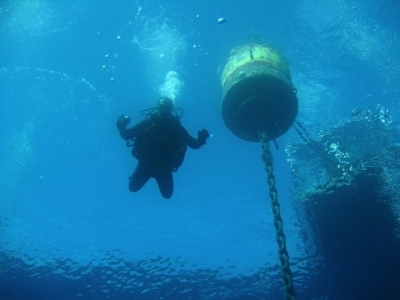 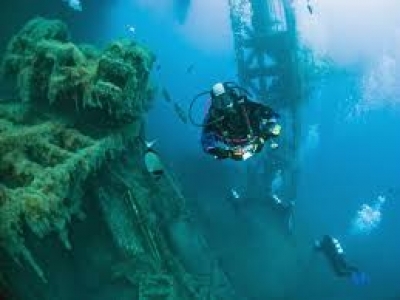 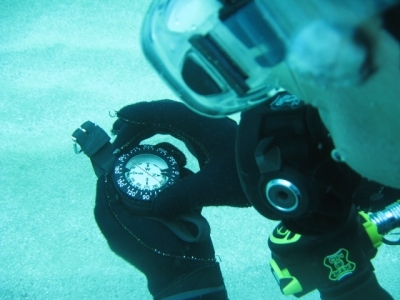 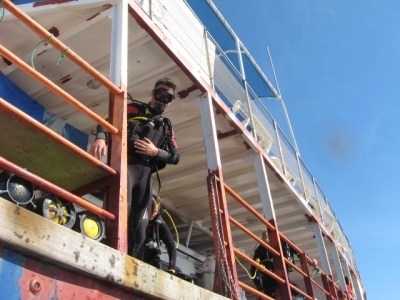 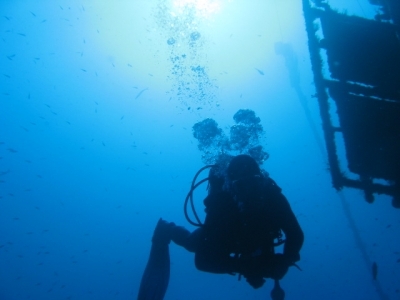 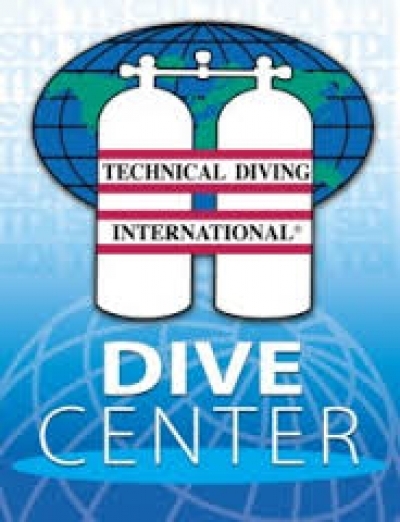 What is Technical Diving ? 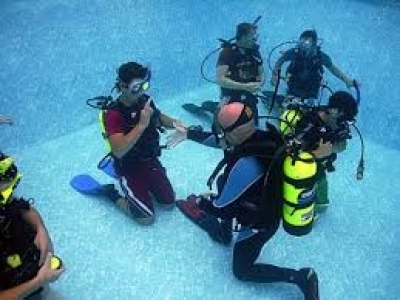 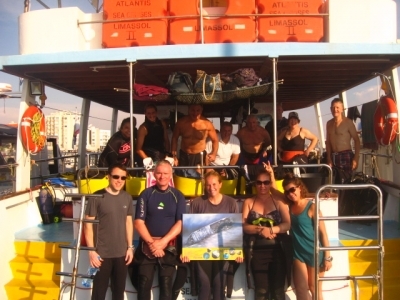 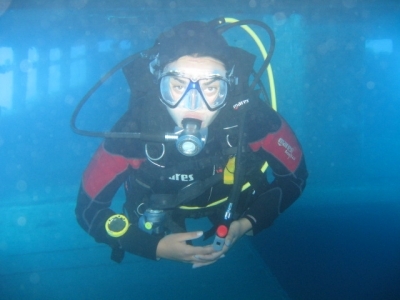 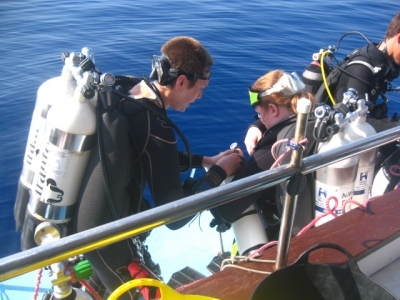 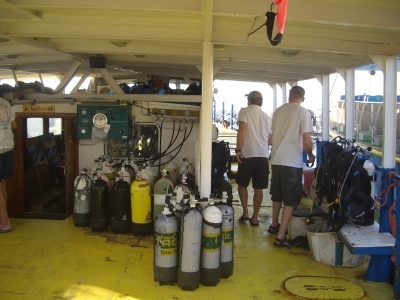 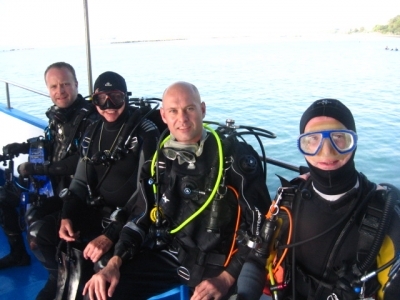 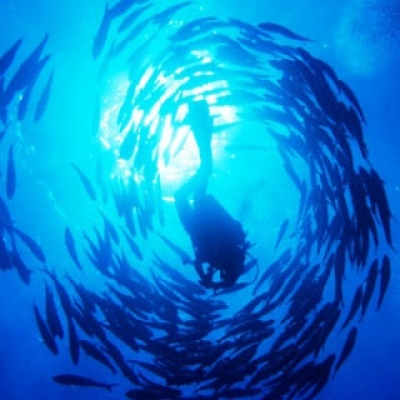 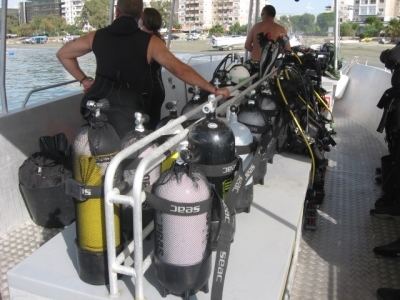 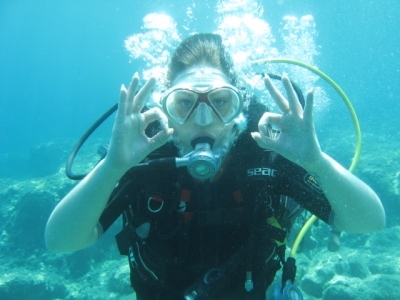 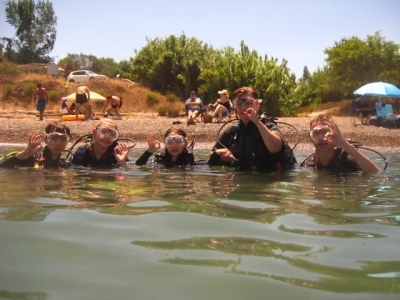 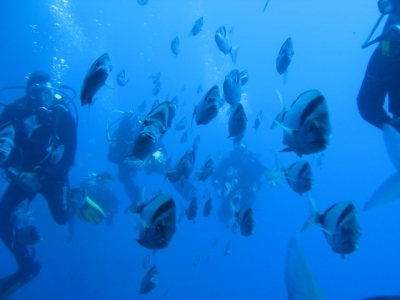 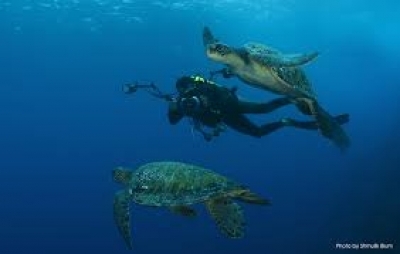 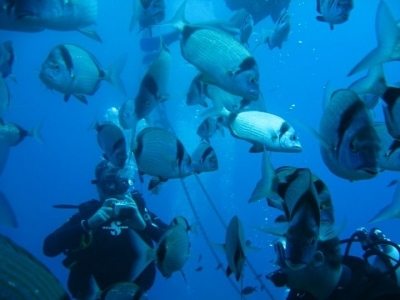 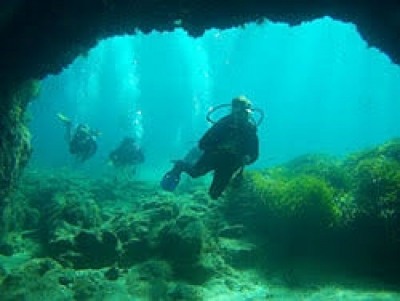 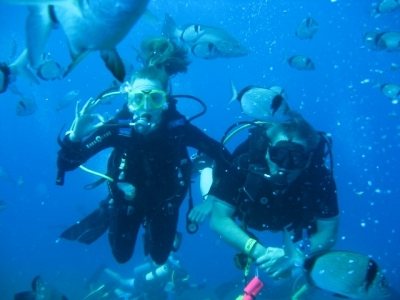 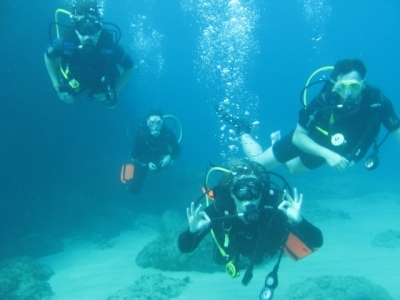 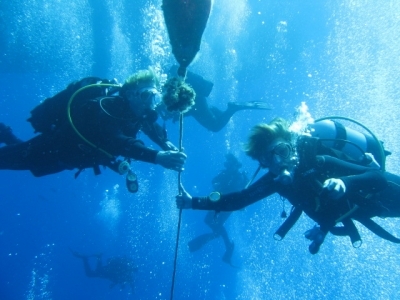 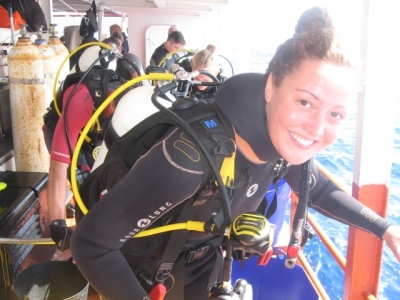 Discover Scuba Diving - what is involved ? 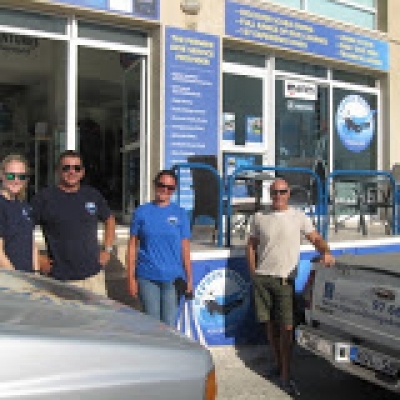 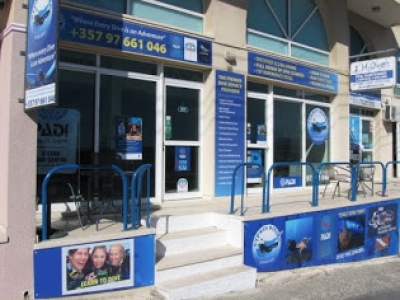 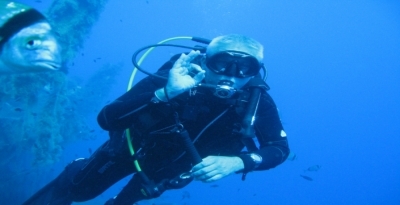 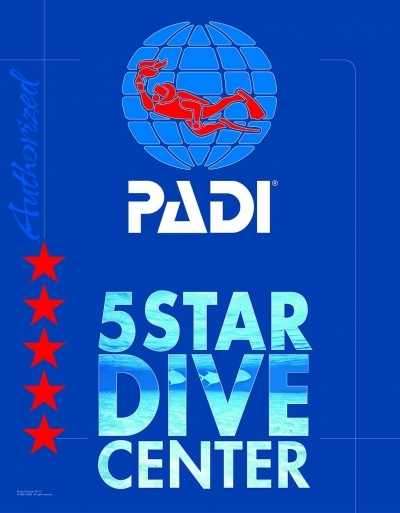 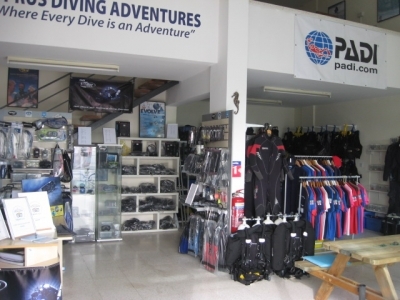 What makes a good Dive Center ? 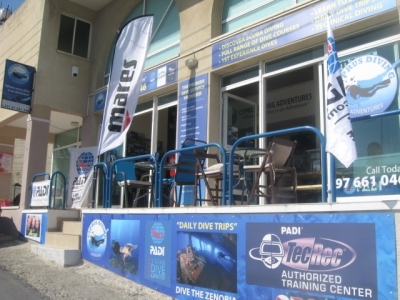 Dive Centre ready for the new season ! 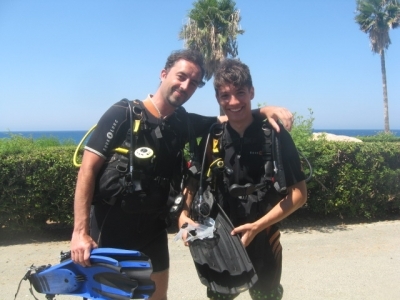 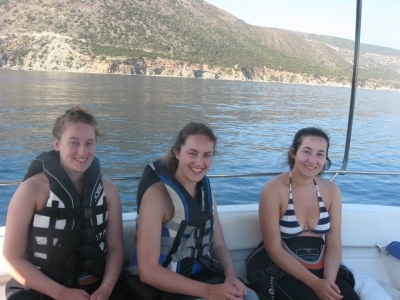 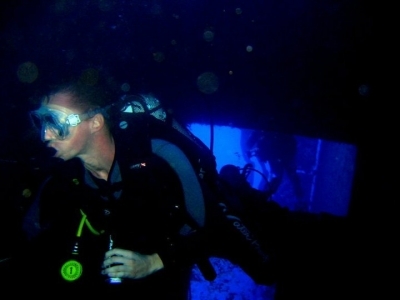 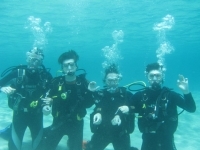 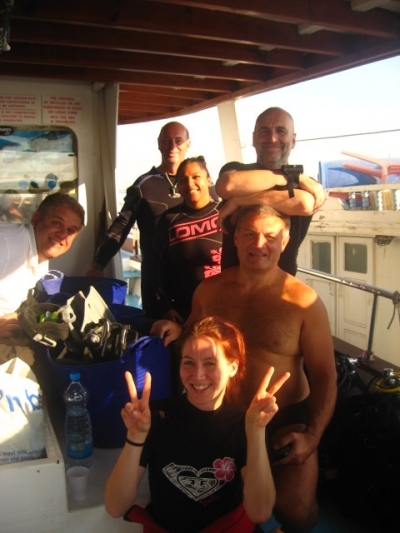 Diving in Cyprus with Aliens ! 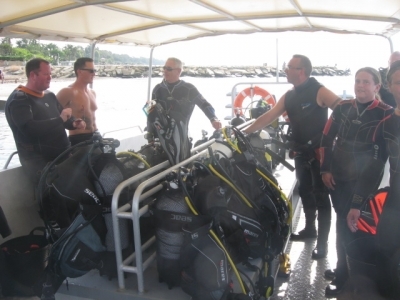 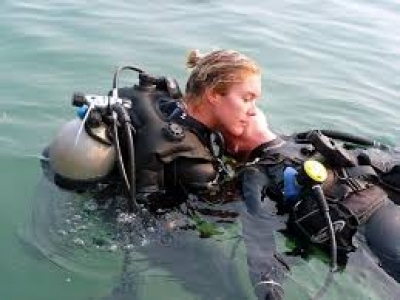 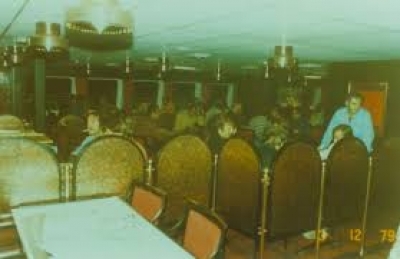 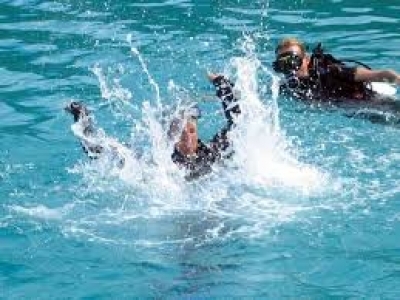 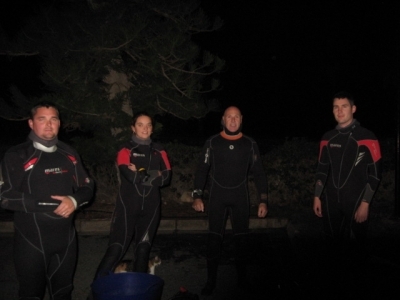 Scuba Diving Instructors - Good and Bad ? 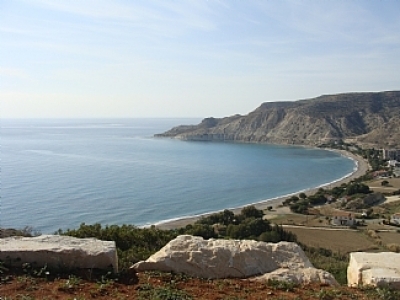 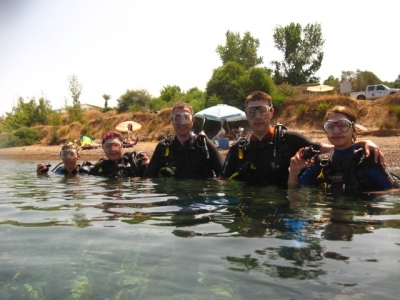 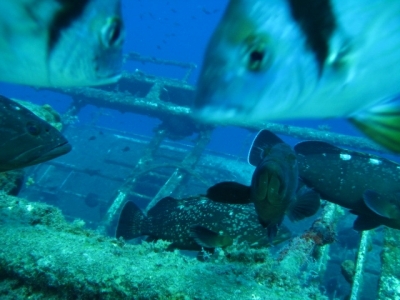 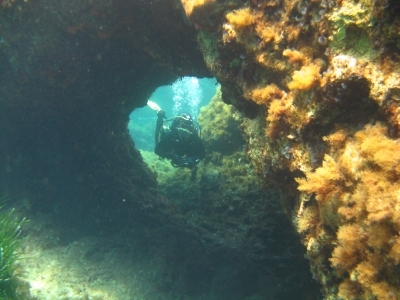 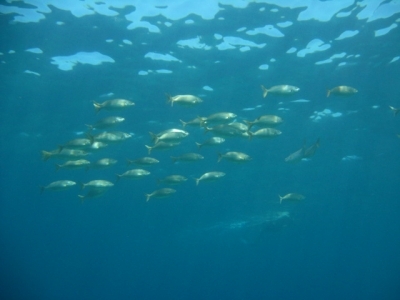 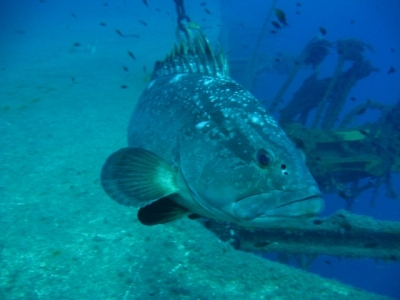 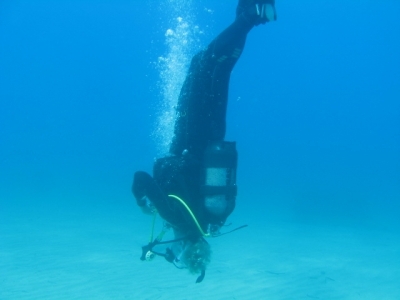 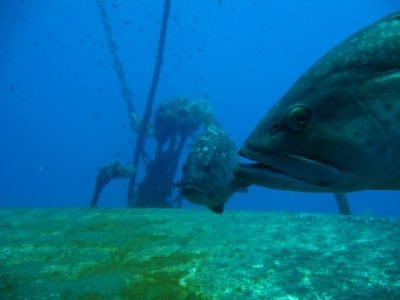 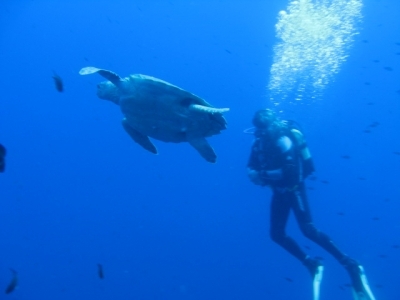 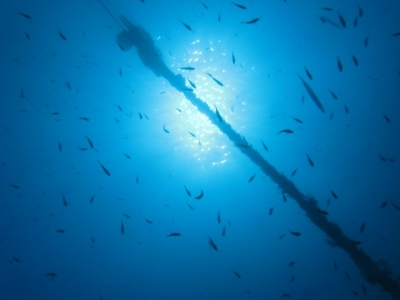 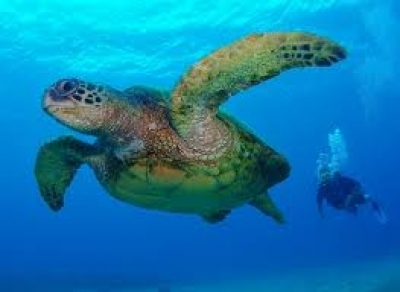 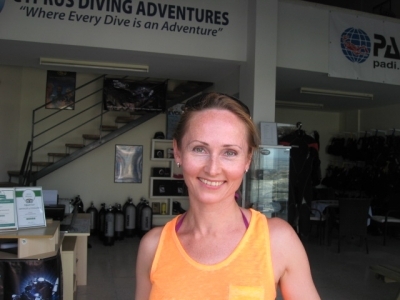 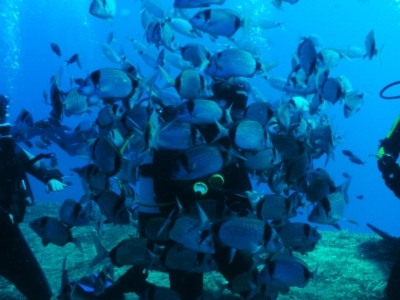 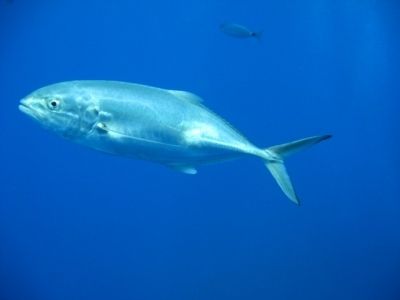 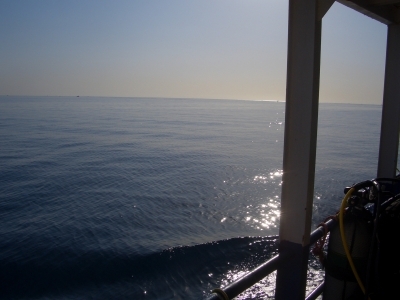 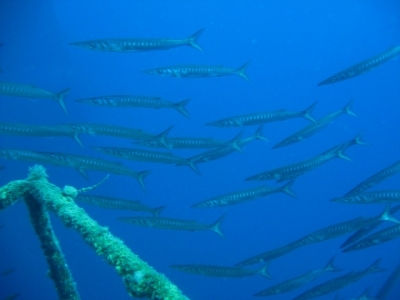 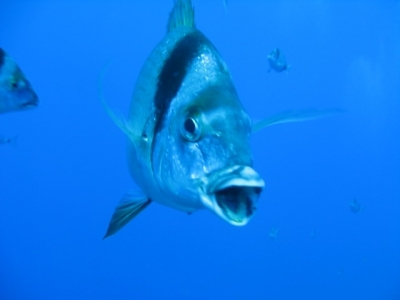 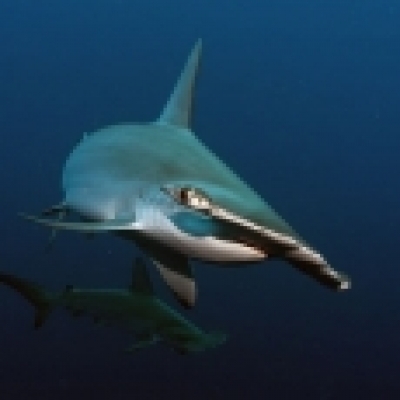 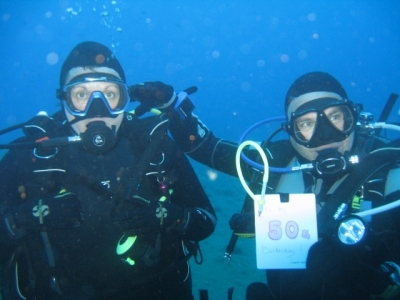 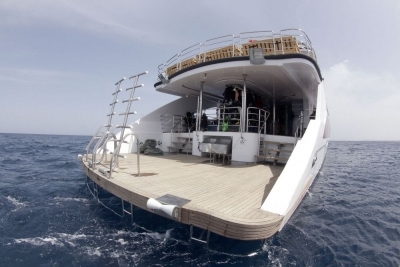 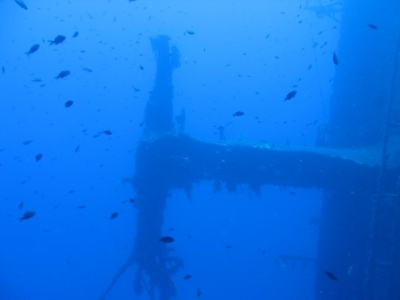 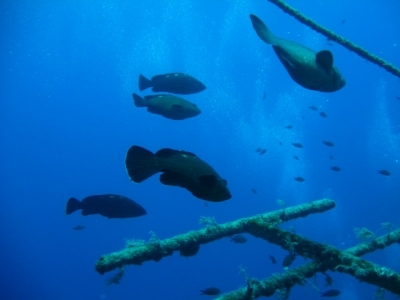 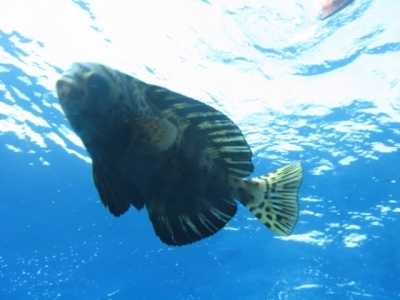 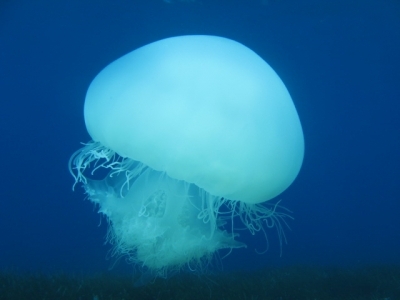 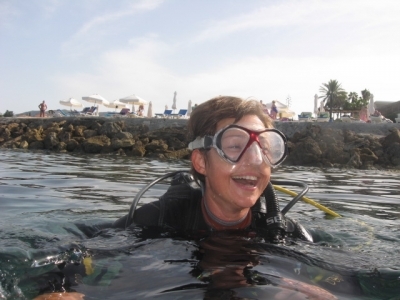 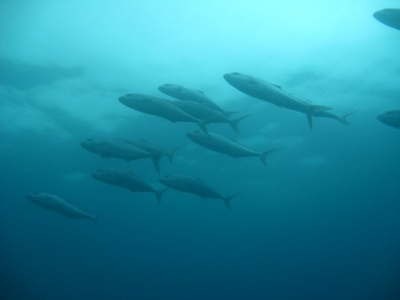 Why is Diving in Cyprus so special ? 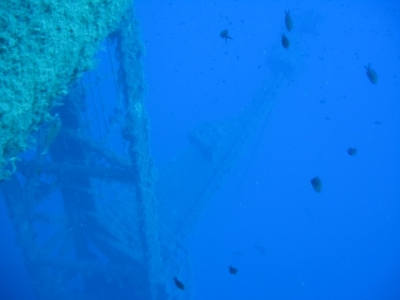 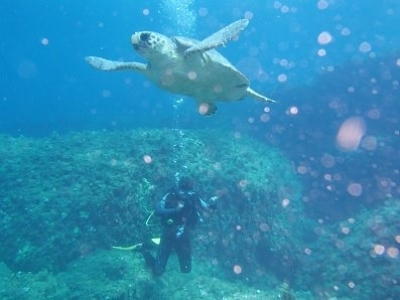 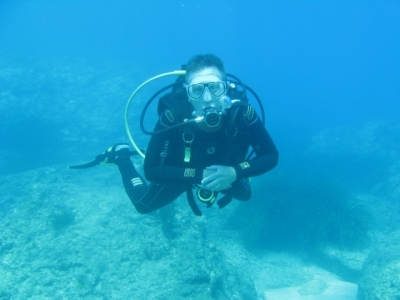 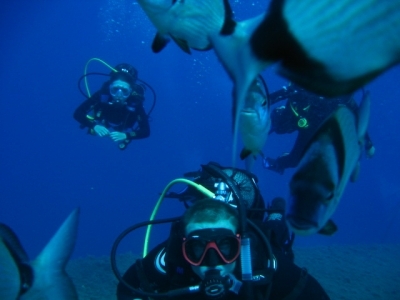 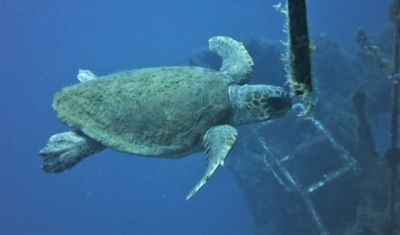 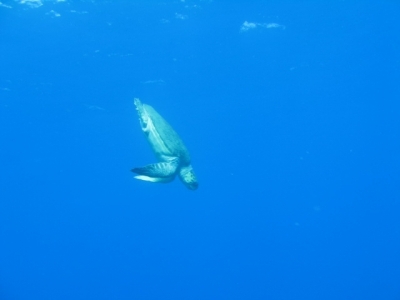 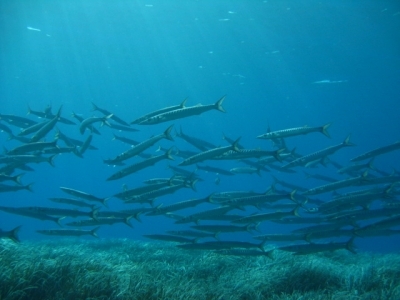 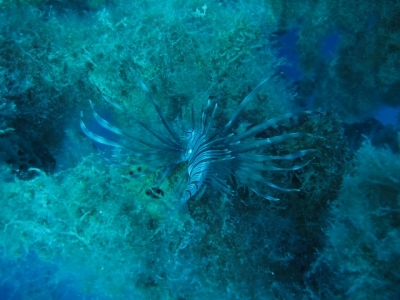 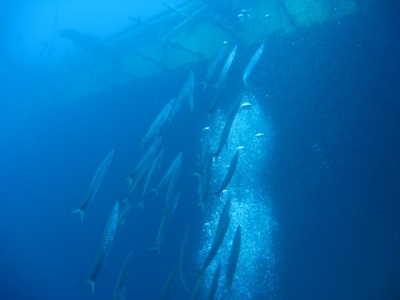 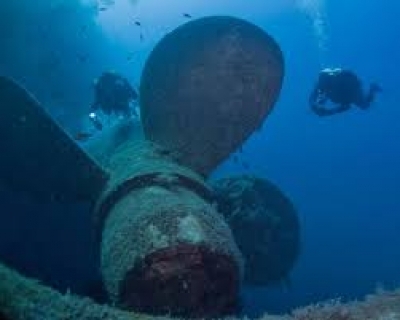 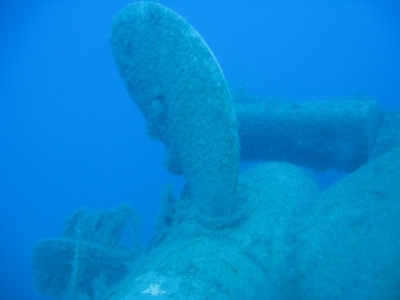 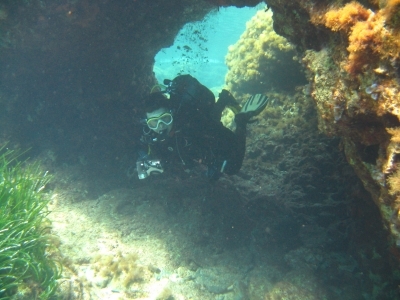 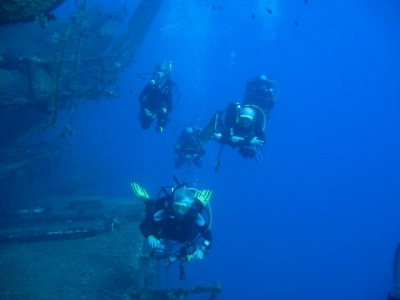 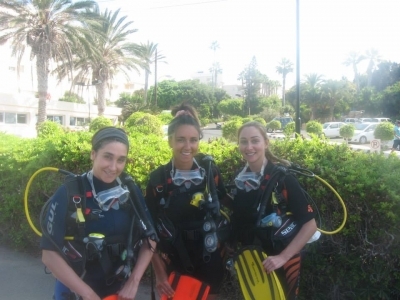 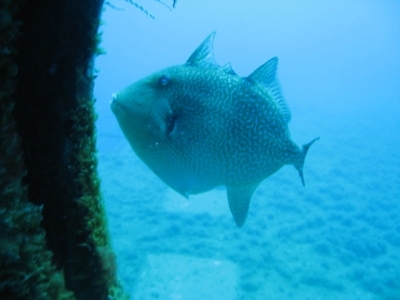 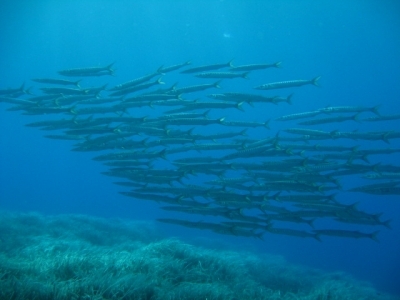 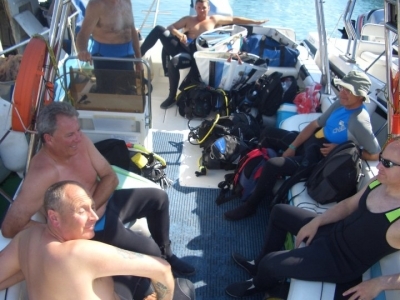 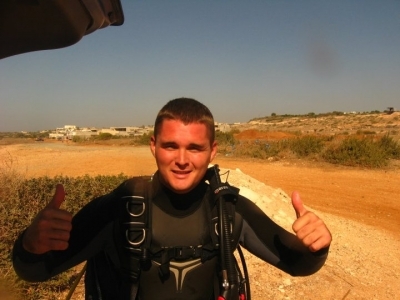 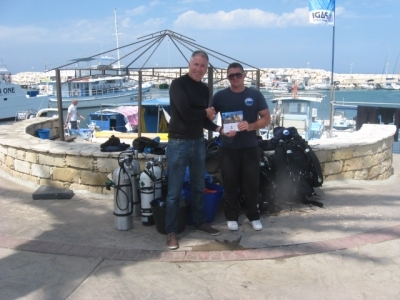 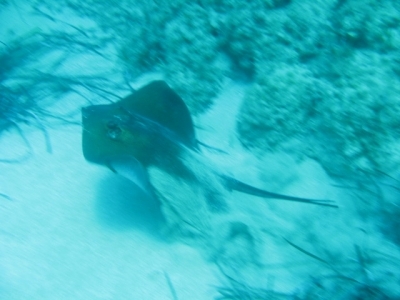 Paphos diving. 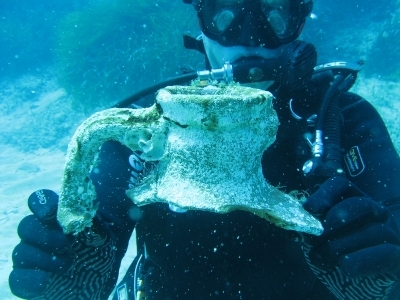 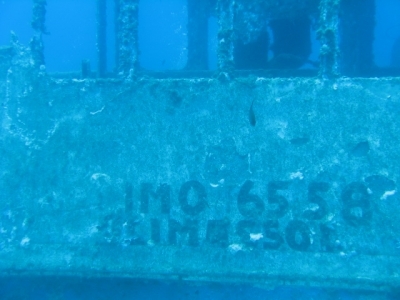 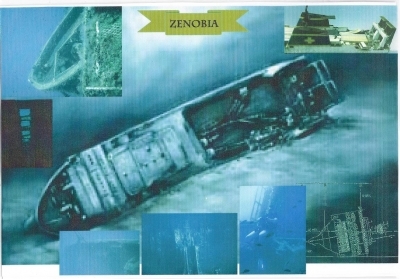 Amphora at new dive site.